We have much to be thankful for this Thanksgiving Weekend. 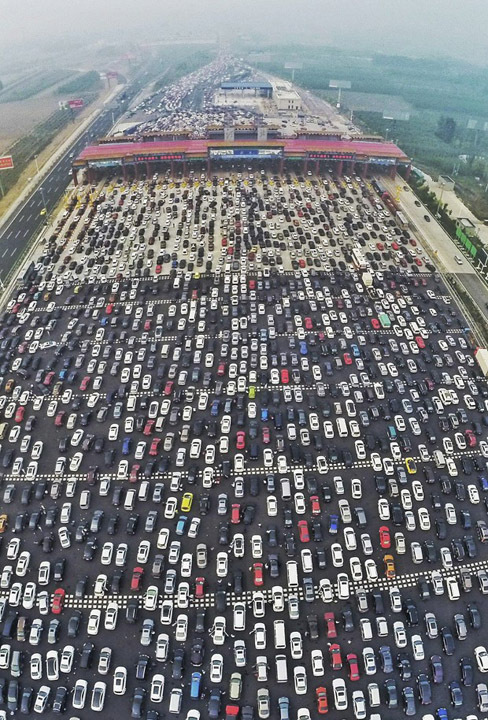 If nothing else, be thankful that you weren’t stuck in this 50-lane traffic jam on China’s G4 Beijing-Hong Kong-Macau Expressway. The culprit: a new checkpoint that forces traffic to merge from 50 lanes down to just 20. 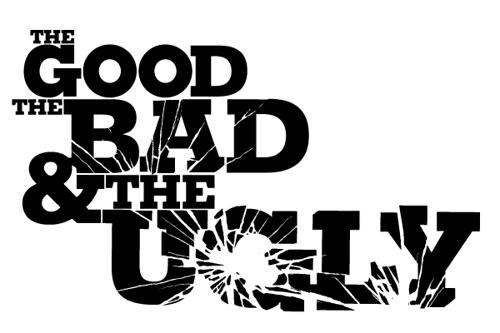 This is more than a nightmare – it’s carmageddon! 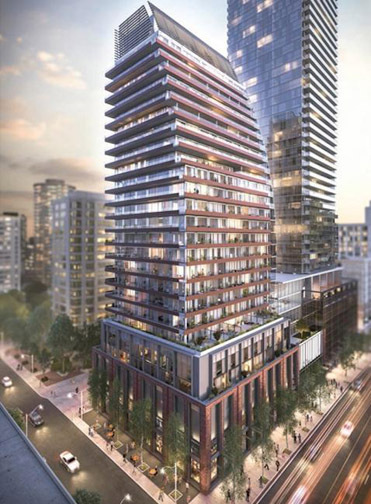 Two condo towers with street-level retail are on the way for this block, perfectly illustrating the rapid transformation of TORONTO’s main street from low-rise to high-rise. 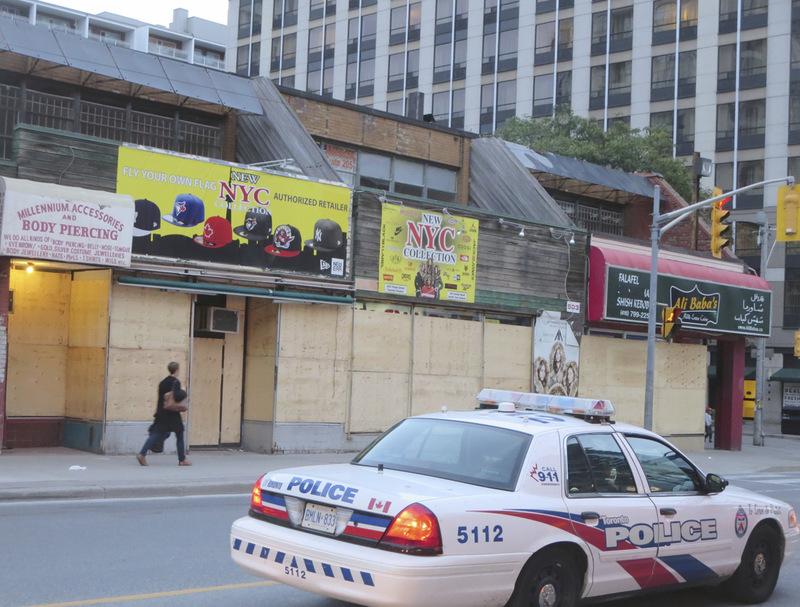 Teahouse2, a two-tower Lanterra condo complex in a prime location will open in 2018, replacing this two-storey strip of restaurants, offices, a tattoo parlour and low-end clothing store on the east side of Yonge. Up to now all heritage buildings along Yonge (or in a few cases their facades) have been saved from the wrecker’s ball. This strip, built in the 1950’s, has no heritage value – but several small businesses have been forced to move. 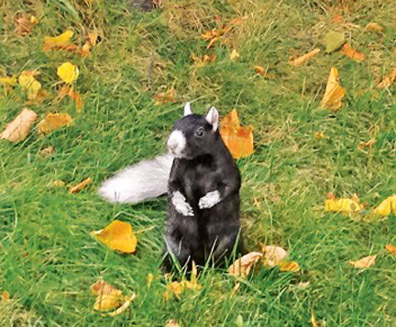 An extremely rare black and white squirrel is getting more than its 15 minutes of fame in The Annex and the TORONTO press. The unique little rodent has a white nose and ears. 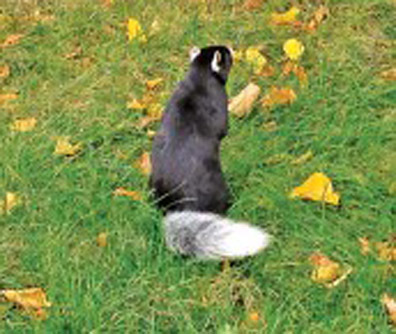 Its paws and tail are a mixture of white and black. 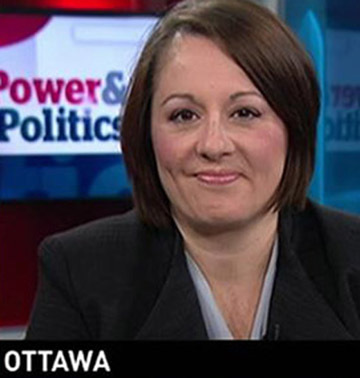 At home on both CBC radio (“The House”) and CBC News Network’s “Power and Politics”, Rosemary Barton doesn’t shy away from politicians and the issues of the day. She asks direct questions and expects direct answers. “Do you not understand my question? Are you afraid to answer the question? I’ll ask it again.” – that’s our Rosie. 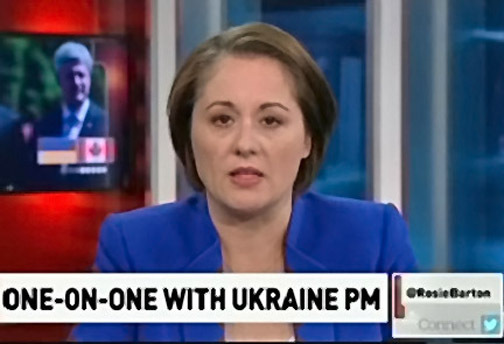 When a politician is in Ms. Barton’s operating theatre, you know there’ll be blood – usually a little, occasionally a bloodbath. 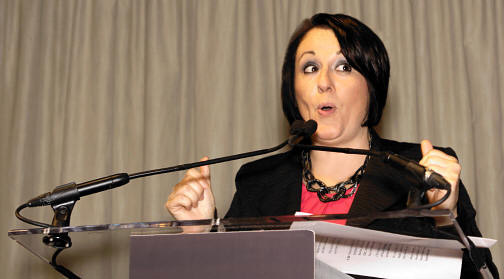 She’s done her homework, or members of her behind-the-scenes-crew have done their’s, knows where the bodies are buried and who buried them – and will happily dig them up. 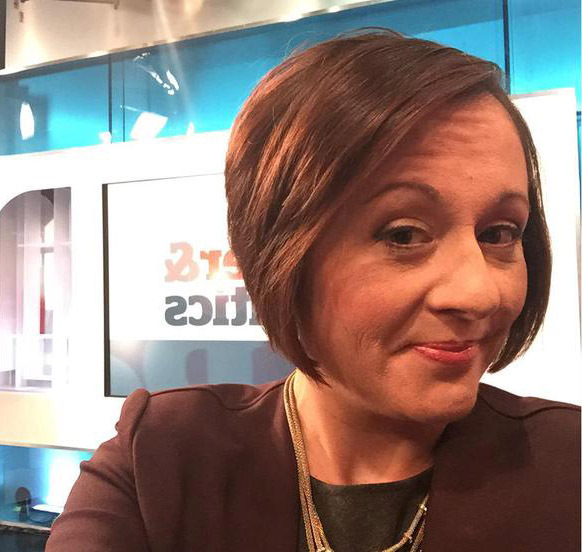 TORONTO FOUNDATION’S VITAL SIGNS REPORT/2015 – GOOD OR BAD? YOU DECIDE. Sculptor ICHWAN NOOR, born in Jakarta in 1963, is known amongst friends as ‘The Maker’. He explores a variety of shapes with intricate workmanship techniques. 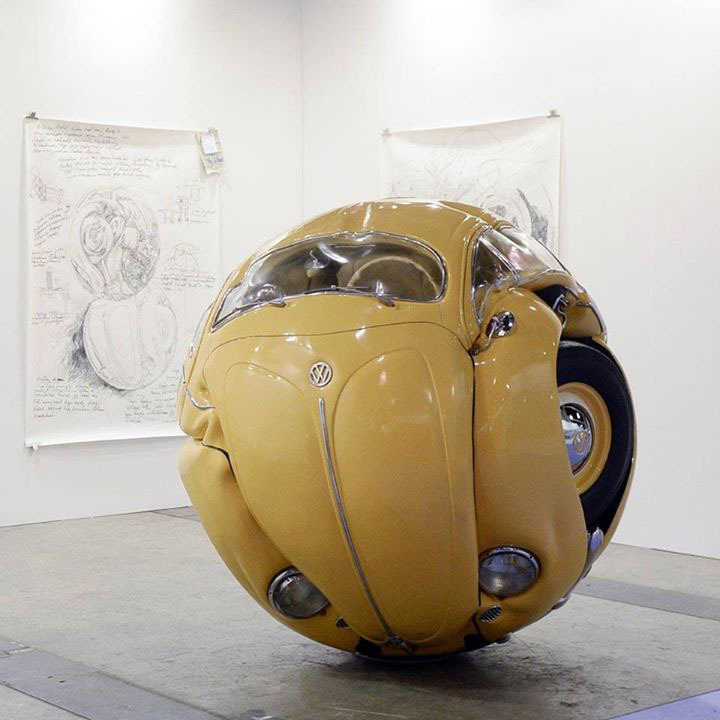 Noor received public acclaim for “Beetle Sphere” at Art Basel Hong Kong in 2013. The St. Lawrence Market Neighbourhood is one of TORONTO’s smartest. It has excellent transit, an award-winning indoor market, theatres, cafes, restaurants, many historic buildings, a cathedral and several hotels. 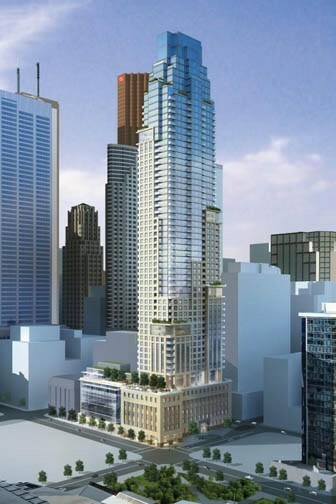 It’s prime real estate, and that’s why Vancouver’s Concert Developments has chosen to build a 58-storey luxury tower at 88 Scott Street. 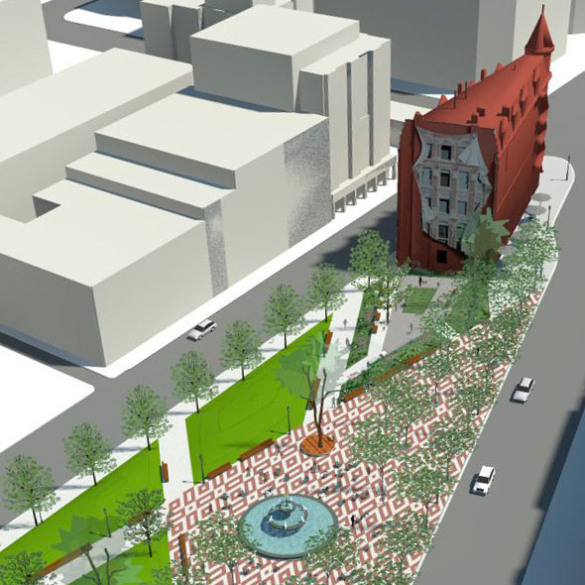 Concert is giving the city $3-million for Berczy Park upgrades; a further $1.3-million to widen sidewalks; and $200,000 for art in the park. There’ll be a gravel area for dogs, a water fountain that uses recycled rain water, tree canopies and sculpture. 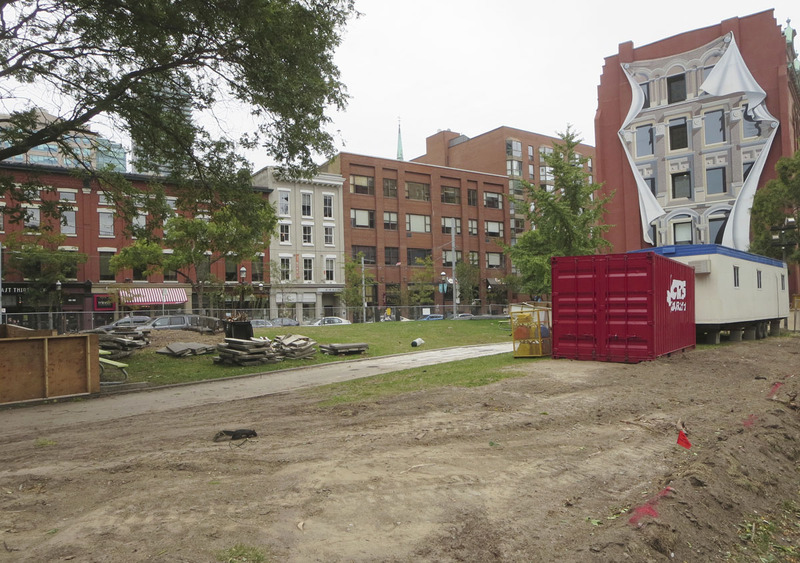 Best news of all, the Berczy Park project is underway. There are shovels in the ground as local politicians are fond of saying. 88 Scott Street is being constructed on the former site of the 1951 Royal Sun Alliance building. Its facade was dismantled and preserved, and will form 88 Scott’s podium of retail and commercial spaces. The fabulous Flatiron Building is just down the street. 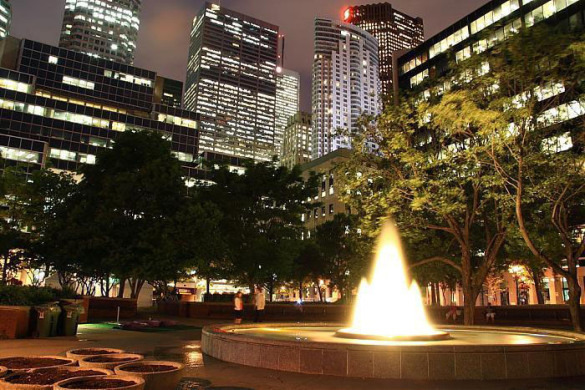 Berczy Park is named after WILLIAM BERCZY (1744-1813), an Upper Canada pioneer and painter. 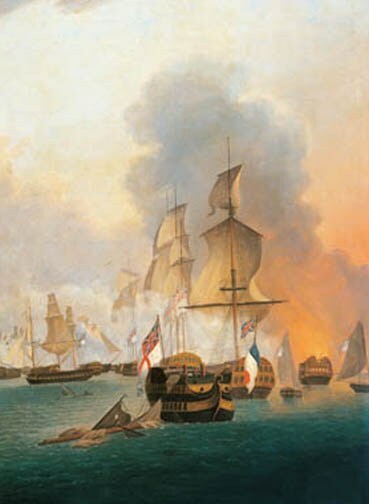 Born in Germany, he sailed to Canada in 1792, opening a business in YORK (now TORONTO). Berczy was a surveyor, architect and painter. He cleared part of the TORONTO townsite, erected houses and a magazine, built 15 miles of Yonge Street and 30 miles of roads in MARKHAM township, and cleared 24 miles of the Rouge River waterway for navigation. He was stranded in NEW YORK CITY during the WAR OF 1812, died there, and is buried in TRINITY CHURCH in the WALL STREET district.